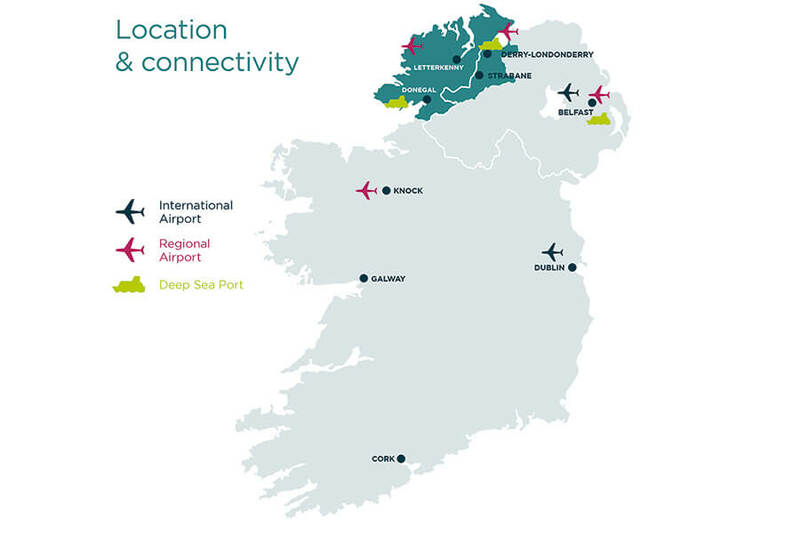 Derry – Londonderry region is exceptionally well placed as an investment hub for companies seeking to establish a gateway to the UK and EU Markets. Poised on the edge of Europe, the Island’s only cross border city is the perfect location for any business with its sights set on growth and easy access to new markets. Its strategic setting offers a strong platform for investors seeking to establish firm foundations for future ventures. A business friendly region with a compelling investment proposition, the region is renowned for its rich tourism, culture and heritage . The second largest city in Northern Ireland also known as the ‘Capital of the North West’ it is a super connected City. 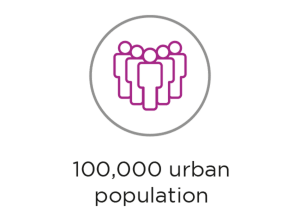 Region area has a contrasting urban and rural land base and population boasting a city, coastal and countryside experience – part of the wider region set within the foothills of the Sperrin Mountains – a designated Area of Outstanding Natural Beauty. Derry~Londonderry is connected to a number of vibrant towns including Strabane, Letterkenny and Coleraine.